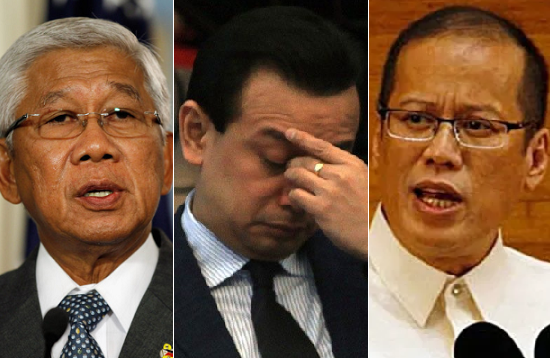 Home / News / Opinion / Blogger TP: "Gazmin, not Aquino, Granted Trillanes Amnesty?" Blogger TP: "Gazmin, not Aquino, Granted Trillanes Amnesty?" Popular online political blogger, Thinking Pinoy, on its recent Facebook post, shared a very striking news, published by the Manila Times, today, September 10, 2018, exposing an interview with then National Security Adviser, Hermogenes Esperon Jr.
Esperon who was the Armed Forces chief when the Manila Peninsula siege transpired in 2007, allegedly revealed in an interview with Manila Times that it was actually Defense Secretary Voltaire Gazmin who issued and granted the application of Trillanes and not former President Noynoy Aquino who simply issued a 'general amnesty'. 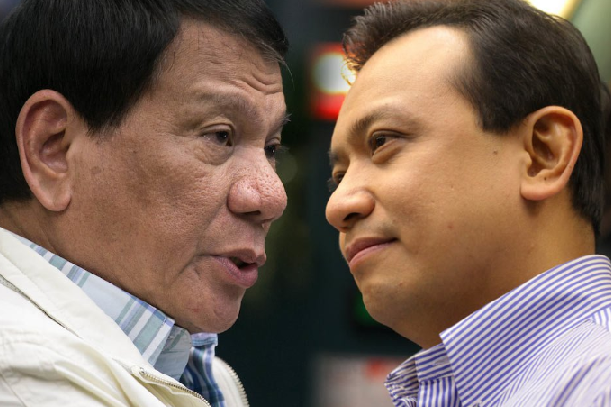 “Trillanes was not given amnesty by President Aquino. It was SND [Secretary of National Defense] Gazmin who issued the amnesty. Aquino simply issued a general amnesty via Proclamation 75,” Esperon said. With the continuing jurisdiction of AFP’s Court Martial over the Senator’s case, fearless Thinking Pinoy quoted the said interview and shared the link of the news as proof of the very surprising revelation. 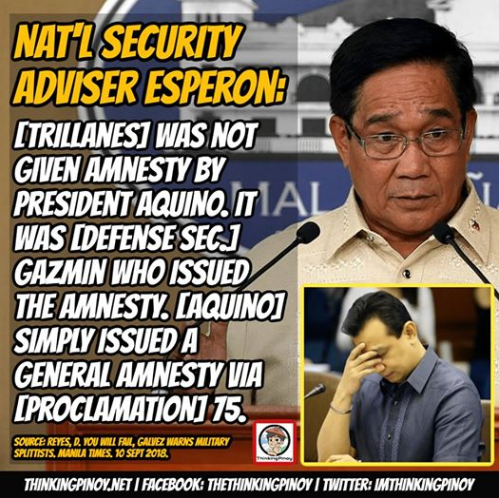 Likewise, Esperon Jr. said Aquino then ought to have issued a "specific amnesty" to Trillanes and not just the general amnesty which was actually given to all. Esperon further said that the military can indeed have jurisdiction over Trillanes in the event that the latter will be tried by the court martial and if his amnesty is disavowed. Meanwhile, amid the very controversial word war on the loyalty of soldiers between President Rodrigo Duterte and his staunch pundit Sen. Antonio Trillanes fourth, Gen. Carlito Galvez Jr., Armed Forces of the Philippines Chief of Staff, cautioned those groups allegedly attempting to divide the military organization, that they would come up unsuccessful, in light of the fact that the AFP is bigger than its officers and men. "Let me take this occasion to warn persons or groups that attempt to divide the AFP by sowing intrigues and discord among its officers and enlisted personnel. You will not succeed,” Galvez said. He thereupon reminded soldiers to avoid political issues, after President Duterte issued Proclamation 572 renouncing Trillanes' amnesty granted by former President Benigno Aquino III in 2011. The AFP Chief also said that he has assigned the General Court Martial (GCM) to continue hearings looking into the case of Trillanes, who is a former Philippine Navy lieutenant senior grade. Be that as it may, he said proceedings of the GCM will be racked pending Trillanes' appeal before the Supreme Court (SC) to decide the legality of Proclamation 572 issued by President Duterte a week ago, and that in concession to the SC that has taken insight of the case, they will no longer remark on its merits as they trust that different parties would take after suit. “In deference to the SC that has taken cognizance of the case, we will not anymore comment on its merits as we hope other parties would follow suit,” the AFP chief announced.